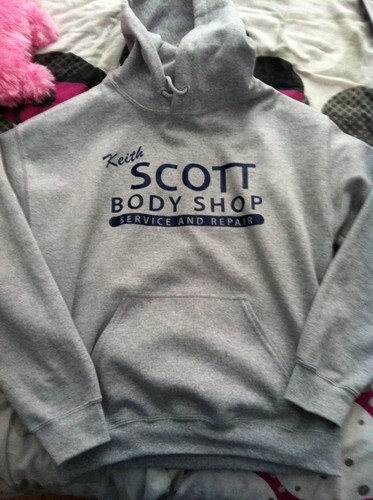 My new OTH sweater! :D. . HD Wallpaper and background images in the QueenCordelia club tagged: photo one tree hill sweater. This QueenCordelia photo contains स्वेट-शर्ट, स्वेटरशर्ट, and sweatshirt. OMG!!!! This is just great!!! I'm so happy for you, dear it's like having a real piece of Tree Hill [and whats even cooler Lucas Scott haha] in ur home! ♥ This really look amazing, congrats for getting this really special item! I hope to get it one day too! LOVELY! !